Wholly independent, Blueloop has the flexibility and experience to provide IT Services to a large range of customers, both Enterprise and SME. 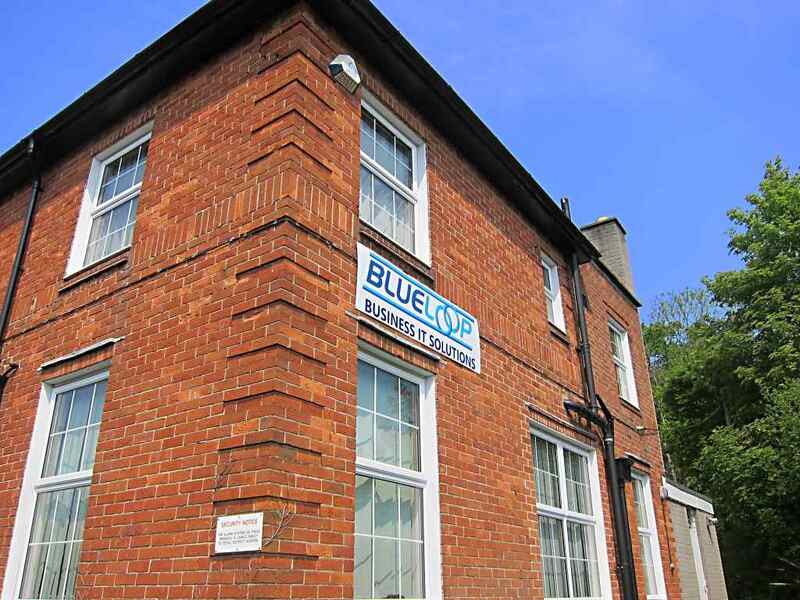 Our customers come from a whole spectrum of industries including Defence, Housing, Financial Services, Manufacturing, Public Sector and Professional Practices and although based in the South West of England, Blueloop have many customers throughout all parts of the UK. Started in 2000 by former work colleagues; Jon, Robin & Tony and still a privately owned limited company, Blueloop identified a gap in the IT Market for quality, skilled and experienced services and personnel across multiple platforms. Flexible Working, Security, Collaboration and Interoperability are all areas where Blueloop has supplied appropriate consultancy, design, implementation and support services, but we never lose sight of the true business need that is to be addressed. We balance our technical accreditations such as Microsoft Silver OEM Partner status with good business practice standards such as ISO 9001 Quality registration. We strive for and establish long lasting business relationships with our customers, who consequently trust our skill and judgement.